Tofu is made up from the soya bean curds. It is rich in protein, iron calcium and low in fat, no cholesterol, and low calories. Let’s see some of the common health benefits of Tofu. Also, a small amount of magnesium, vitamin K, vitamin B-6, phosphorus, selenium, riboflavin. Moderate amounts of soy foods reduce the risk of developing breast cancer in woman. It is a source of selenium which is needed by the body for the proper functioning of the antioxidant system that helps in protecting our system from colon cancer. Men can reduce the risk of prostate cancer by eating tofu. 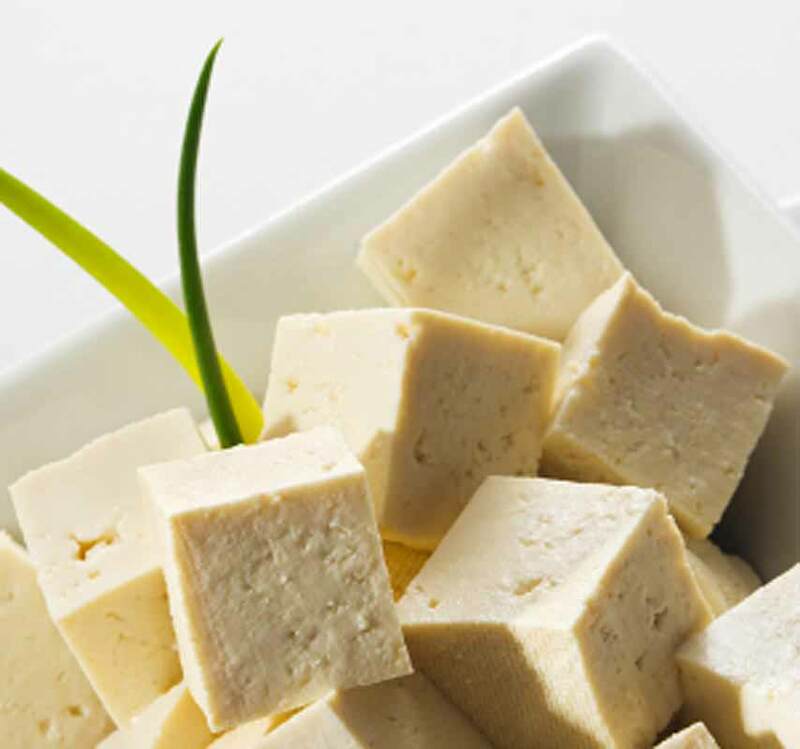 Tofu is rich in protein which is very helpful to prevent hair loss as hair is primarily made up of the protein called keratin so by including tofu in our diet we get required protein to produce more hair. It can reduce the levels of low-density lipoprotein or bad cholesterol in our body which helps in boosting our cardiovascular health and decrease the high blood pressure. Tofu helps in preventing ageing by providing the elasticity to the skin. Tofu prevents the liver damage caused by various radicals.